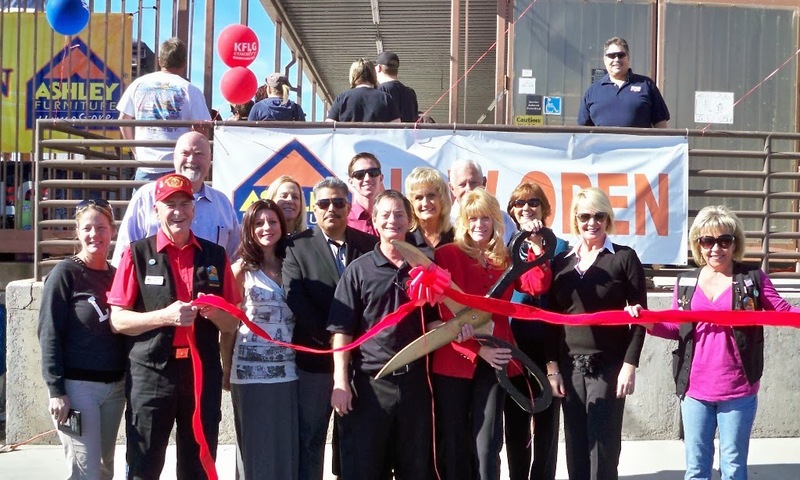 The Lake Havasu Area Chamber Ambassadors held a ribbon cutting ceremony for Ashley Furniture Home Store celebrating the opening of its new location in Lake Havasu. Ashley Furniture Home Store strives to provide exceptional customer service and understands the importance of community involvement. Locally owned and operated Ashley Furniture Home Store is located at 1795 Kiowa Ave #104 and is open seven days a week.